Sonia, 38 (pictured right), is a relief project worker and teaches at Swan Lodge, a Salvation Army Lifehouse in Sunderland. Her engaging and inclusive approach to teaching has empowered learners to maintain their tenancies, gain jobs and progress their learning at college and university. Swan Lodge provides accommodation and tailored support for people experiencing homelessness who often have complex needs, such as poor mental health and substance misuse issues. Sonia delivers a range of classes including maths, English, career preparation and healthy eating using NOCN qualifications. She themes her lessons on topical issues and uses practical activities so that the classes have wider outcomes that benefit the learners in their day to day lives. When Sonia first started working at Swan Lodge she realised that most residents couldn’t sustain a tenancy. She devised a training course, the Tenancy Achievement Award, which over 200 residents have now completed. Sonia encourages staff to engage in courses with the residents, which breaks down barriers and improves relationships within the centre. 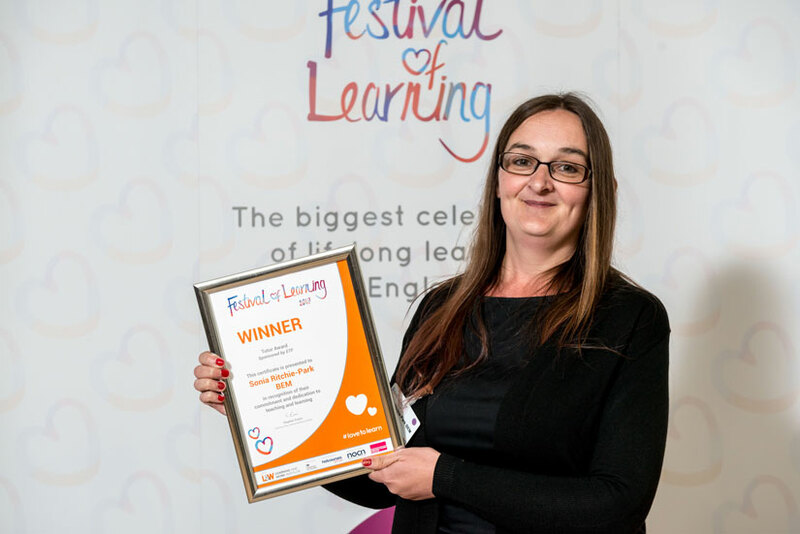 She also promotes learning to other providers and has worked with Lifehouses across the country, helping them to become learning centres in their own right. Sonia said, “Tackling homelessness and its root causes happens by providing more than a bed for the night, which is why we support residents to rebuild their confidence and regain their life skills by encouraging them to take part in meaningful activities, whether that’s through studying, learning new skills or taking part in regular exercise.